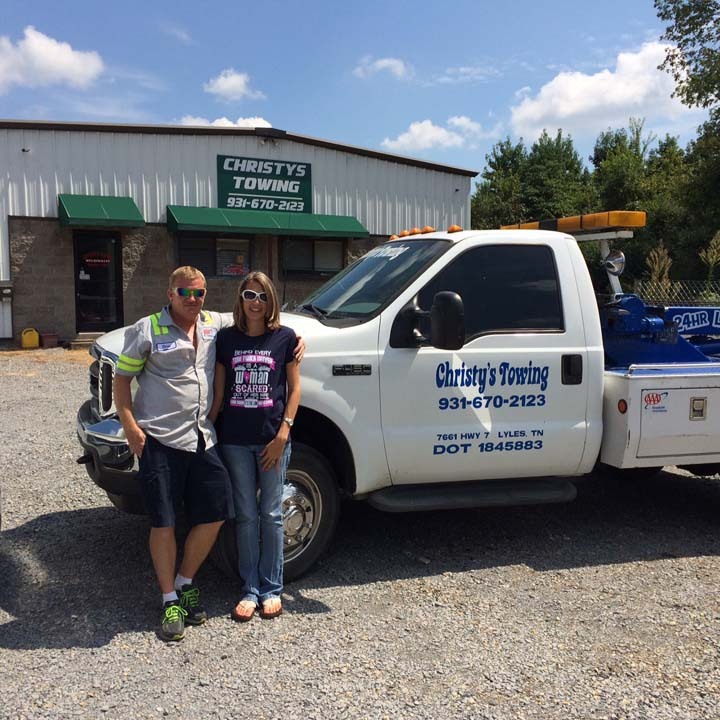 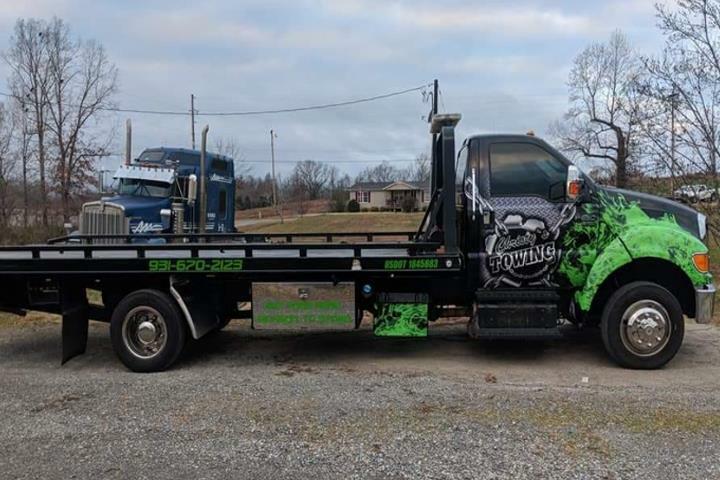 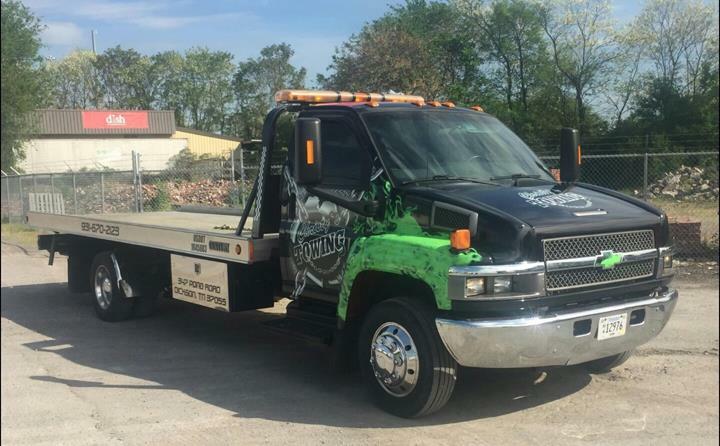 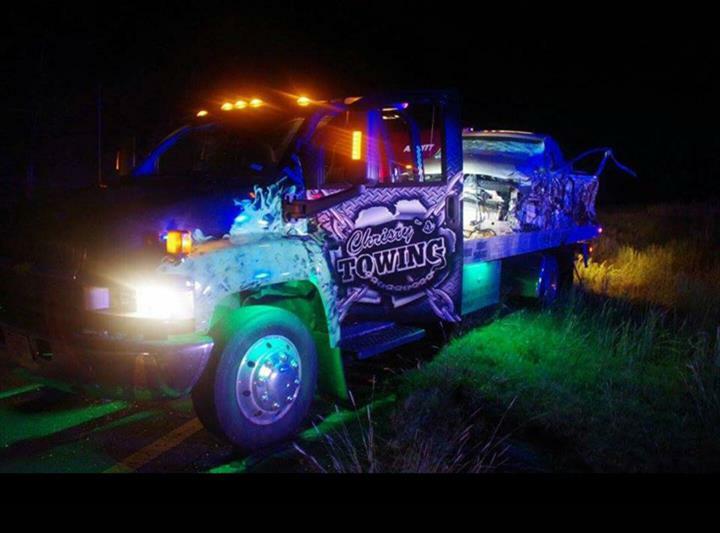 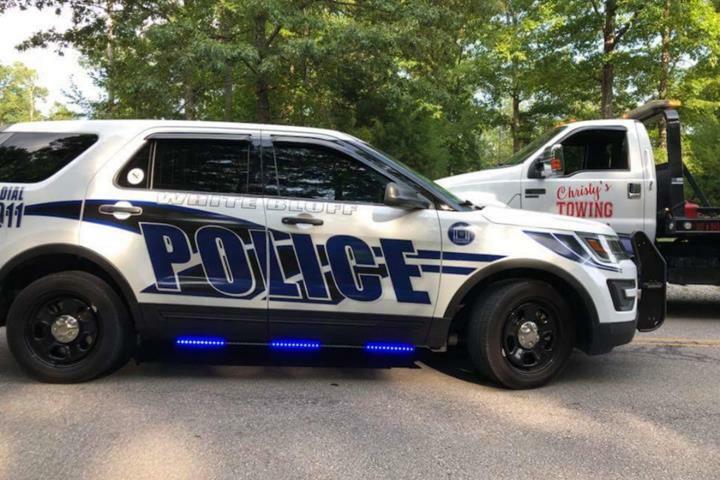 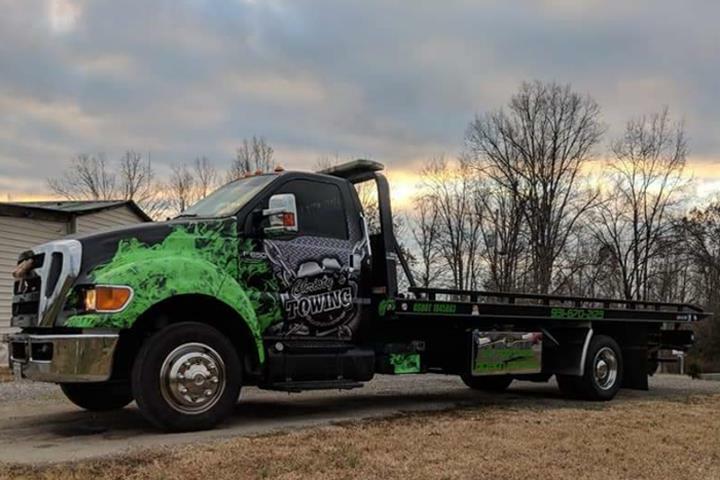 Christy's Towing, in Dickson, TN, is the area's leading towing and recovery specialist serving Lyles, Bon Aqua, Dickson, Hickman and Williamson counties and surrounding areas since 2007. 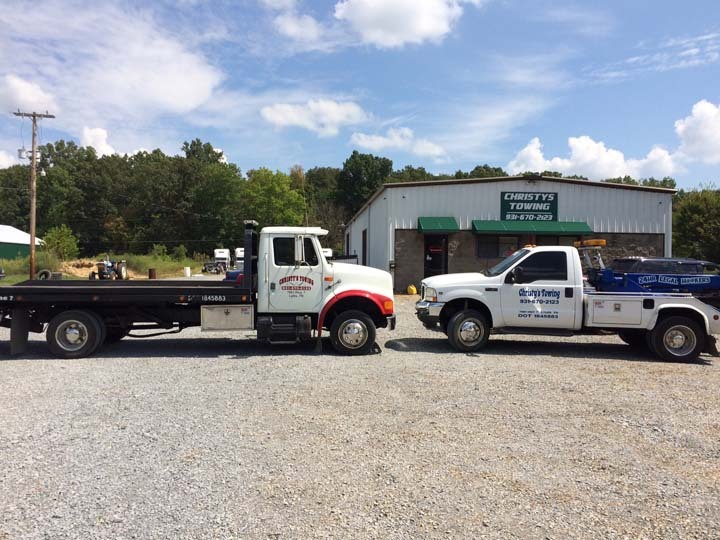 We specialize in towing, recovery, roadside tire changes, lockouts, jump starts and fuel delivery. 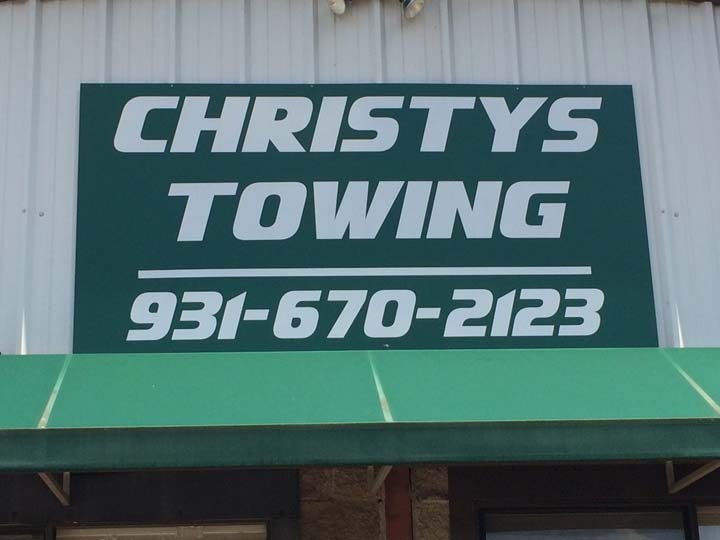 For all your towing and recovery needs, contact Christy's Towing in Dickson.